Lack of sleep, stress, food allergies, thyroid problems, vitamin deficiencies, or plain old genetics – these are some of the most common causes of dark under eye circles! We’ve all been faced with this problem at some point in our lives – waking up one day and looking like the raccoon’s cousin after a long night – but for some of us, the problem can be long-lasting and quite frustrating to deal with. Sure, a bit of concealer can prove to be a temporary solution, but that’s all it can be – a temporary solution. To properly rid yourself of those godawful bags, you need to fix the underlying problem. One of the best ways to fix said problem is by changing up your diet to include more foods that are better equipped to deal with it. Just make a few changes in your shopping list and you’re on your way to being dark-circle-free! Here are 6 foods that can help get rid of under eye circles naturally. 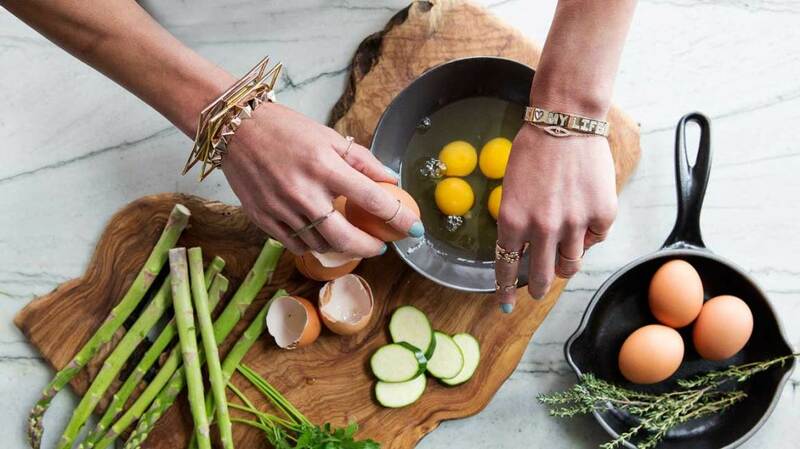 A vitamin or mineral deficiency, especially in women, is probably due to a lack of iron in their diet. 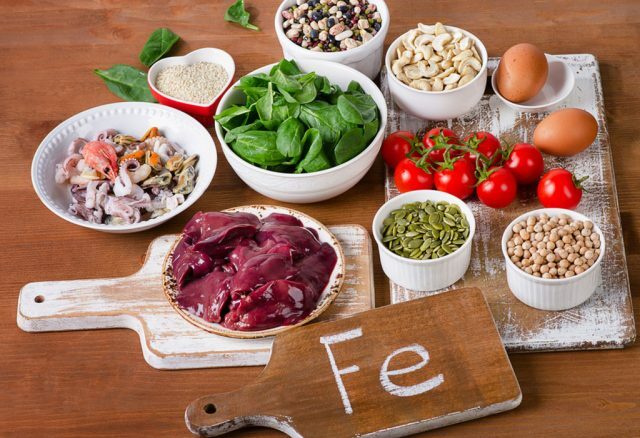 Since poor oxidization in the bodily tissues, originating from inadequate levels of iron and B12, cause the blood to pool and clot in the vessels, the darkening of your under eyes are often one of the first symptoms of an iron and B12 deficiency. The American Institute for Preventative Medicine recommends a diet rich in leafy greens, lean red meats (fish, oysters, beef, and poultry), as well as iron-fortified cereals (those containing wheat germ). This is especially for those lacking iron and B12, as well as patients diagnosed with anemia. 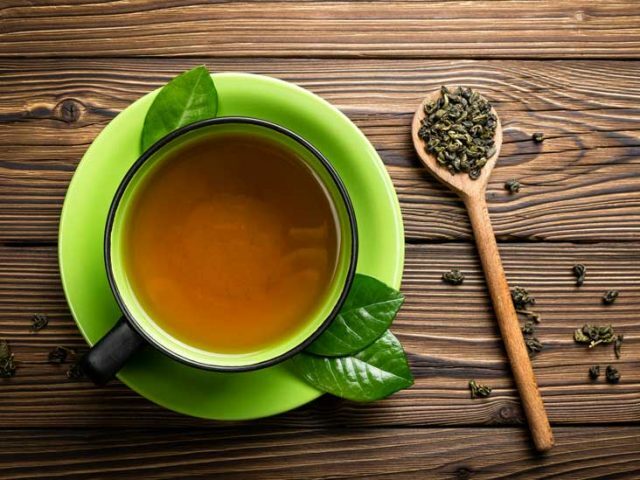 Researchers have found that green tea is a very good blood circulation stimulant. Along with being good for ridding unsightly dark circles, this could also lead to improved blood vessel function. Livestrong.com says that this could potentially lower your risk of strokes and heart attacks, given that the blood vessels are what are responsible for carrying blood throughout the body. Apart from drinking green tea, another way it could be beneficial is when placed over your eyes as a cold compress. This could help alleviate puffiness in the eyes and refresh them, thanks to the anti-inflammatory and blood-stimulating properties of green tea. Your under eye bags could have been caused by dehydration as well. Dehydration may be triggered by several factors, including weather, stress, health conditions, or even inadequate water consumption. 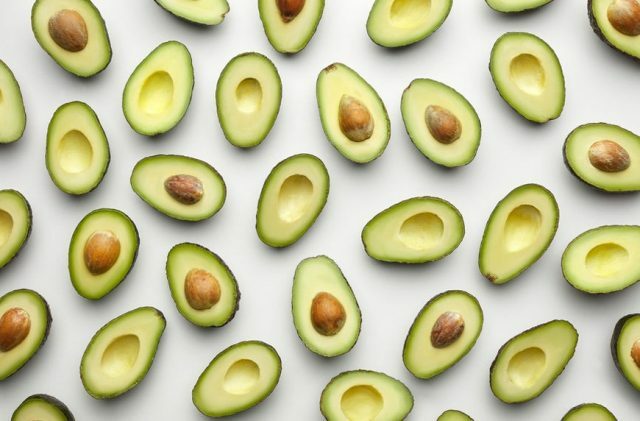 According to Jeanette Kacknin, author of “Smart Medicine for Your Skin”, and a dermatologist based in San Diego, avocados can be one of the best methods of skin hydration. While you can eat avocados in a variety of different tasty ways, you can also use them in a rejuvenating face mask! Dr. Jacknin says this can help restore your skin’s natural moisture and elasticity, as well as stimulate blood circulation in your under eye area. To make a simple DIY avocado face mask, combine one ripe fruit with a half cup oats and 2 tablespoons honey. Apply on face, and let rest for 15 minutes. Then you can wash it off and use a cleanser and moisturizer as usual. Vitamin K is a very effective and popular blood circulant and coagulant, says Oregon State University’s Micronutrient Information Center. 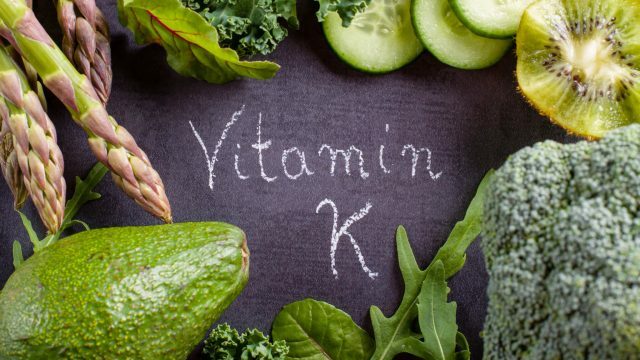 This is why foods rich in vitamin K could be the answer to your under eye circle problem, and the same reason why it is used in the manufacturing of many commercially-produced cosmetic creams and lotions. It’s a good thing that vitamin K-rich foods aren’t hard to come by! You can get your daily dose of it from several sources, including strawberries, leafy greens like spinach, liver, brussels sprouts, carrots, and broccoli. Potatoes really are extremely versatile, and we’re not just talking about all the delicious ways you could cook and eat them either! Potatoes can also be used as a remedy for under eye dark circles (similar to how you would use a cucumber for the same purpose). 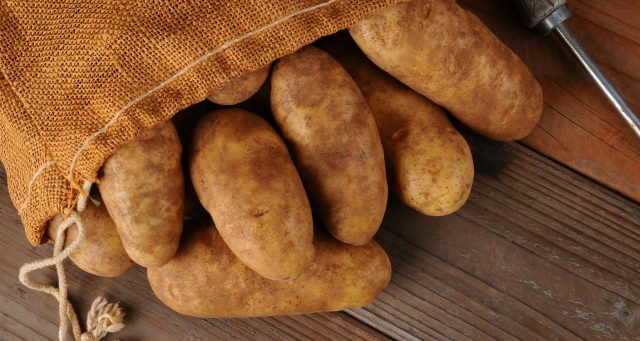 Research cited on Livestrong.com says that potatoes transfer antioxidants and vitamin C to the skin surrounding the eyes when sliced and placed over. Since potatoes retain coldness really well, you could also chill them in the freezer for a few minutes before placing them over your eyes. This could help relieve inflammation of the blood vessels under the eyes, leading to a reduction of swelling and lightening the area. 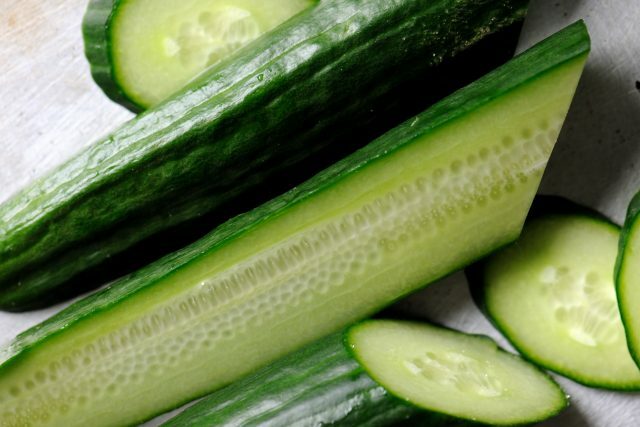 Cucumbers placed on eyes are known to be a popular method of cooling them down and providing some refreshment, but did you know that they are a lot more than just a quick trick? The National Institutes of Health says that they provide several health benefits as they are rich in antioxidants like isoscoparin, cucurbitacins, vitexin, and orientin. They are also rich in vitamins C and K, which are effective in draining fluid accumulated under the eyes. 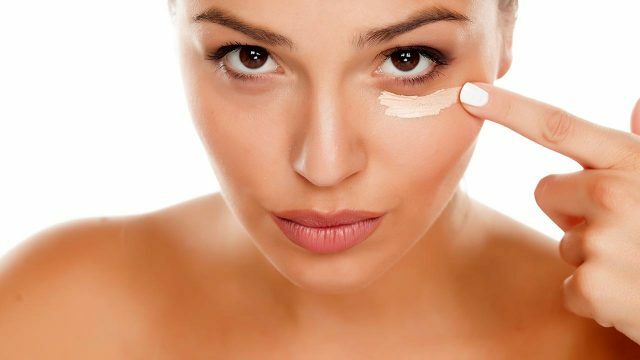 Furthermore, they also get rid of discoloration, meaning no more dark circles! To get the best results, have a few slices of cucumber chilling in your fridge so that you can grab them whenever you need. A minimum of 10 minutes per day can bring about seemingly miraculous results!